Photo from Reunite the Rivenburgs Facebook Page. Could things start to be turning around for the Rivenburg family? At stake in the most recent court hearing was the termination of parental rights for the parents of Annalise Rivenburg, the big sister of deceased Baby Steffen. While their family and many supporters around the world waited and prayed, Steffen Rivenburg, Sr. and Patricia Tornberg walked into Judge Wayne Shelton’s Clarksville, Tennessee, courtroom on Monday, July 9, 2018. 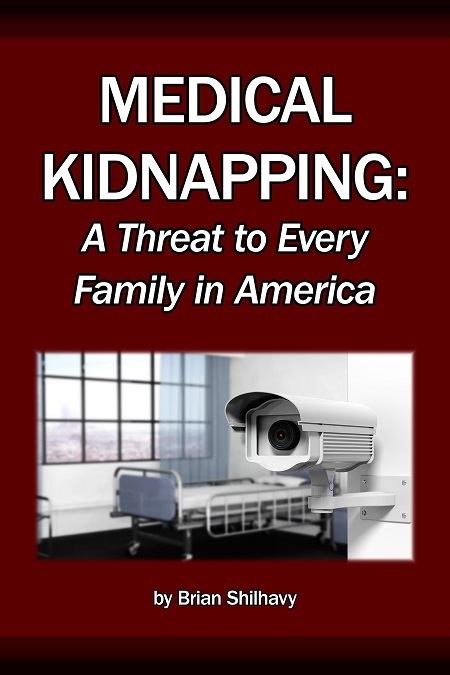 They had been in that courtroom many times, and every time they felt like they were walking into a lions den, facing attorneys, social workers, doctors, Guardian ad Litems (GALs), and a judge, all of whom seemed determined to tear them and their family apart. The judge LISTENED to the kids [Steffen, Sr., and Patricia] this time! This is the first time, since their children were taken from them by the Department of Children’s Services (DCS) on February 2, 2017, that the family has felt that they were listened to in court. They don’t know why things changed, but they see this as a huge answer to prayer. Annalise is still not home with her family, but her parents’ parental rights have not been severed. For now, she remains in the foster home that she was placed in by DCS, but she is not up for adoption. The family has been frustrated with ineffective counsel from attorneys appointed by the court. Their voices have long been silenced, but not this time. The parents represented themselves pro se on Monday. They came armed with a Writ of Habeas Corpus, a Motion to Compel for Discovery/Disclosure Inspection, and an 80-page Sworn Declaration of Facts, listing the facts of their case. A complaint that we hear almost daily at Health Impact News is that the parents’ side is not heard in court, and exonerating evidence of the parents’ innocence fails to be presented by attorneys. This appears to be the rule, rather than the exception, to the great frustration and heartbreak of parents all over the United States who cannot comprehend the injustice that they find meeting them in family and juvenile courts. 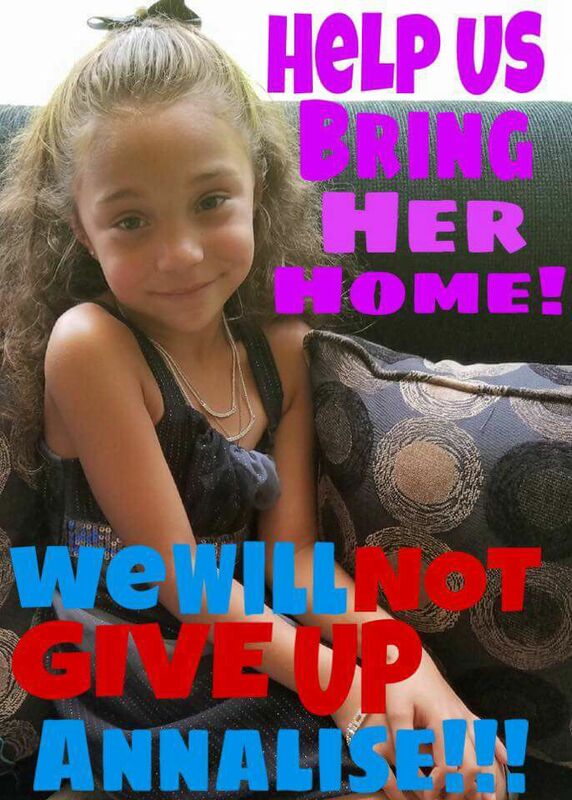 Annalise continues to ask her family when she can come home. Photo provided by family. Many advocates have spoken of the importance of getting such facts and evidence on the court record. 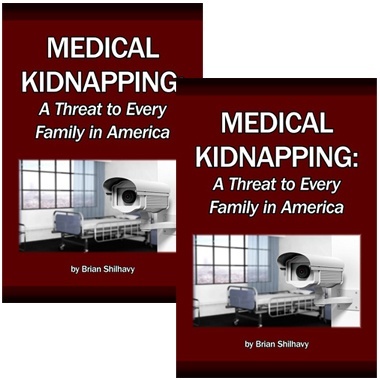 Numerous parents, who ultimately went to court pro se, have said that a way that they have found to get such information on the record is to file some kind of declaration, statement, or affidavit of facts with the court, detailing their side of the story and presenting corrections to information that is inaccurate that is presented by social workers and/or doctors. 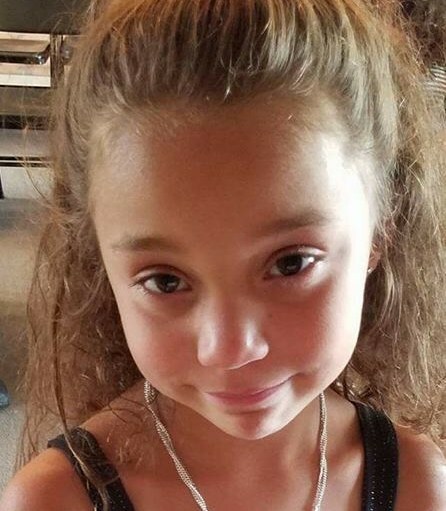 Judge Shelton extended their time to fight to get their daughter back, reportedly telling them to come back to court in September, with an attorney next time. There are to be 2 additional days of hearings in November, during which the judge reportedly wants DCS to be under oath when they testify. Unfortunately, it is a common practice for social workers to lie in court and on reports. In the groundbreaking case heard in 2017 by the 9th Circuit Court of Appeals, a panel of judges ruled in Preslie Hardwick v. County of Orange that social workers do not, in fact, have the right to lie in order to take children from their parents. In the same year, Representative Kelly Townsend of Arizona battled her fellow lawmakers over legislation that would provide basic, common sense measures for parents fighting the state for their children, including telling social workers that they couldn’t lie about parents, fabricate evidence, or withhold exculpatory evidence, and that they did indeed have to follow the 4th Amendment of the Constitution and obtain a court order or warrant in order to seize a child in the absence of true emergency circumstances. 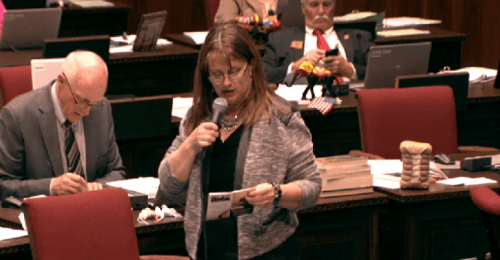 Arizona Rep. Kelly Townsend. Image courtesy Arizona Daily Independent. Lawmakers rejected the provisions stating that social workers could not lie about parents, fabricate evidence, or withhold evidence that is favorable to the parents. As incredible as that is, most states haven’t even made it that far yet. The Rivenburg family are thankful for the glimmer of hope they saw in court. 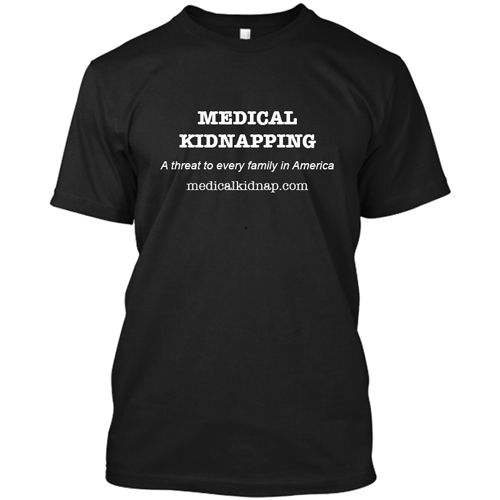 Like every other family whose story we have covered at Health Impact News, Medical Kidnap division, the Rivenburgs simply want the opportunity for their side of the story to be heard and to present evidence refuting what DCS has said about them. 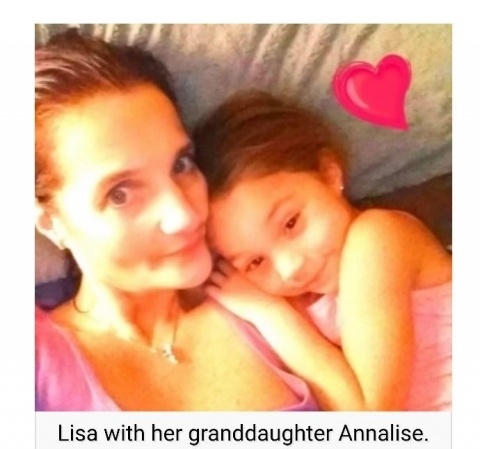 They believe that if that can happen, and if the judge rules justly on the evidence (something that cannot be taken for granted given the depth of judicial corruption), Annalise will come home. Tennessee Governor Bill Haslam may be reached at (615) 741-2001 or contacted here. Governor Haslam is also on Facebook. The Senator for their district is Dr. Mark Green. He may be reached at (615) 741-2374 or contacted here. Their state Representative is Representative Joe Pitts. He may be reached at (615) 741-2043 or contacted here. Supporters have set up a Facebook page for the family called Reunite the Rivenburgs.